This is my first encounter with The Garifuna Collective. 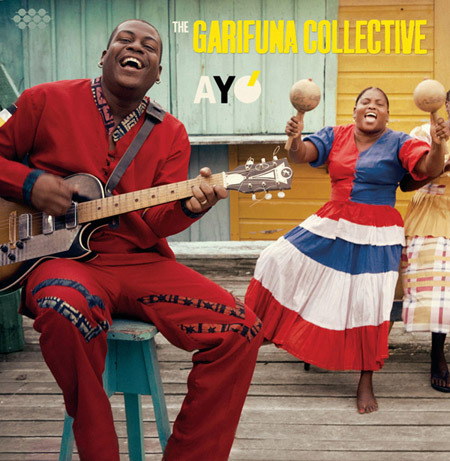 According to AllMusic.com, The Garifuna Collective with Andy Palacio released one of the greatest international albums of all-time in Wátina. Unfortunately, Andy Palacio has since passed, leaving the Garifuna Collective to venture further out on their own. From a group that has experienced great tragedy and has kept going, their music breathes life, powerful words and music my wife and I can dance the morning to.